Ingrid is a highly experienced, professional singer and church wedding singer in Ireland. She has performed at countless occasions both nationwide at home and abroad, concerts and radio, with bands and with choirs. Having returned from a sold out 10 week tour of America with the Dublin Philharmonic Orchestra, as part of the “Women of Ireland” group, Ingrid is now home and concentrating on performing at wedding ceremonies. 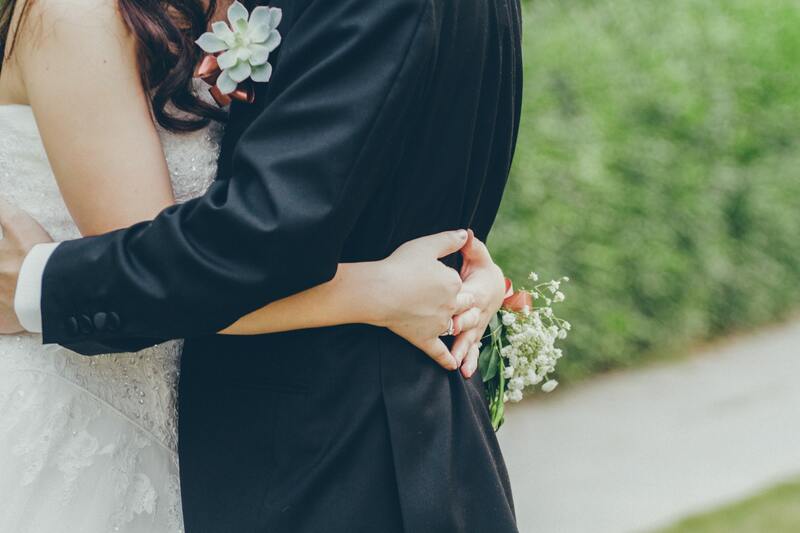 Specialising in both Civil Ceremony and Traditional church wedding music, Ingrid can create the perfect wedding music for your wedding ceremony. Ingrid’s voice has been described as pure, powerful and passionate, which can captivate any audience. She has a unique natural voice and always endeavours to create the perfect atmosphere to suit the mood of any song being sung. Sorry it’s taken us so long to write but we just wanted to say a massive thank you for the wonderful job you did at our wedding in Clare last April. From the first point of contact with you, everything was so easy & there was no stress or hassle in arranging our church music. The music/songs for our wedding mass were one of the most important things to us for our wedding day & not only did Ingrid learn new songs for us but she captured the very essence and meaning of each song. This meant the world to us on the day. I would highly recommend Ingrid to anyone for their wedding day as not only has she the most talet,an amazing voice but she is one of the nicest people I’ve had the pleasure of dealing with. So many people commented on the church singing and asked for her details so I’m hoping a bit more business will come her way from her trip to Clare. "Everything was so easy & there was no stress or hassle in arranging our church music. The music/songs were one of the most important things to us for our wedding day & not only did Ingrid learn new songs for us but she captured the very essence and meaning of each song. She has she the most talent,an amazing voice! " I don’t know how to thank you enough for your music and singing on Wednesday. It was so intimate and you both made it perfect. Everybody commented on how talented you were. Thank you sincerely for being so reliable and ensuring our ceremony was so lovely. " "I shall never ever forget your beautiful singing at our wedding. To say we were blown away would be an understatement, we were amazed! Ingrid you have a unique talent and I’m so proud that you were part of our day. We have received so many compliments and enquiries about you since the wedding! " "Just a short note to say many thanks for the beautiful singing at our wedding. After all the changes, I was delighted with the final song choices, so thank you for your help and suggestions with those, and singing some of them down the phone line for me! So many people were complimenting your singing to on the day! " "Ingrid performed at our ceremony which was one of the highlights of the day! Her beautiful voice really enhanced our day beyond our wildest expectations. My only regret is that we didn't book Ingrid and her band for reception. Ingrid is extremely talented and professional and was a pleasure to deal with. " "Ingrid sounded even better in the church than on her website. We received many compliments from guests after the ceremony. she was very accommodating in learning a song we requested. We would recommend her to others. Thanks Ingrid for contributing to our special day. " "You are amazing ! Thank you for singing at my wedding. We got nothing but high compliments about you. You were a joy to work with.. I'm so sorry I didnt get to properly talk to you. Hope to see you again in the future. Cheers! " 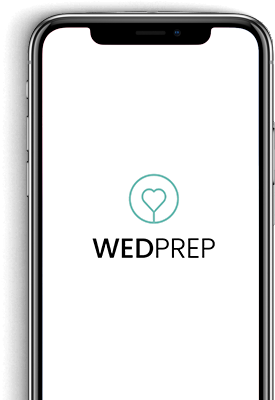 Download our app to manage your wedding on the go. Create Free Account and lets get Planning! Newsletter "tick box for amazing offers, competitons and Wedding planning features"